Iaroslav Serpan was born in Prague in 1922. He was a member of the Surrealist group with whom he exhibited at the show Le Surréalisme at the Maeght Gallery in Paris. He left the group in 1951, developing his own pictorial style attached to the Art Informel and Lyrical Abstraction. 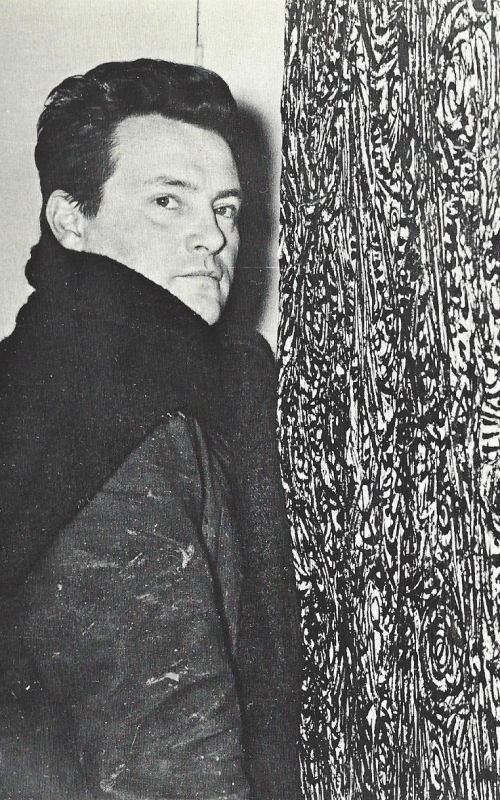 Under the influence of such artists as Antoni Tàpies and Wols (Alfred Otto Wolfgang Schulze), he turned to Art Informel and became part of French critic Michel Tapié’s related movement Art autre (Art of another kind). 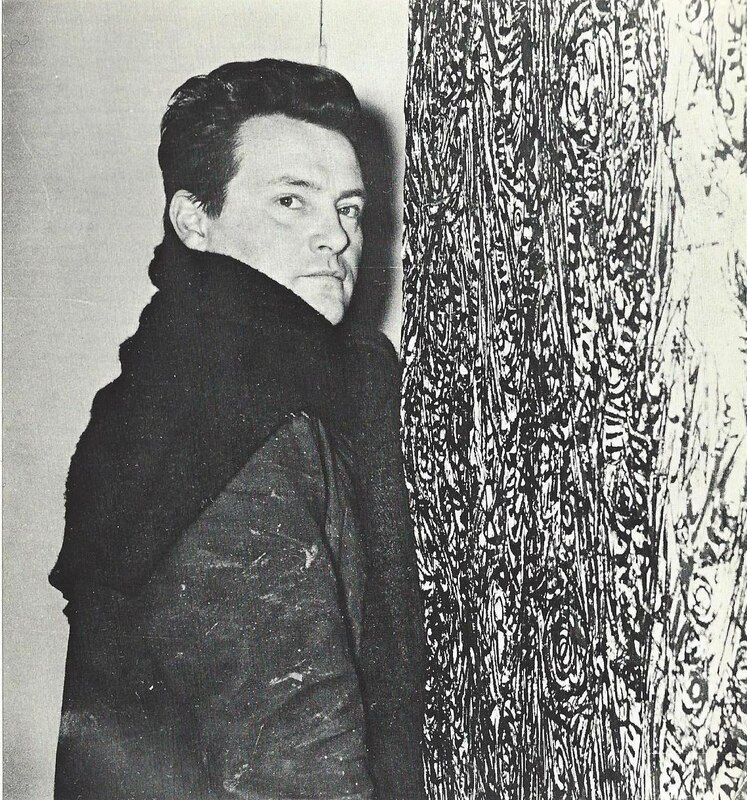 His work appeared in Documenta II, Kassel, in 1959. Serpan has been missing and presumed dead since 1976 when he disappeared while hiking in the Pyrenees.